Showcasing your property to a wide audience is the cornerstone of my marketing strategy. Here’s how you can prepare you home to make it look AMAZING in both photos and videos. Tidy up around the house like you would for a viewing or open house. It doesn’t need to be spotless but it should be presentable. In the washroom, put down the toilet seat, clean glass surfaces, and install a new roll of toilet paper. Turn on all lights and if possible, set them to high. Replace any burnt out bulbs. Outside, put away things like garden hoses, lawnmowers, pet toys, and garbage cans. Marketing your home with professional photos and video is the best way to find a buyer for your property. 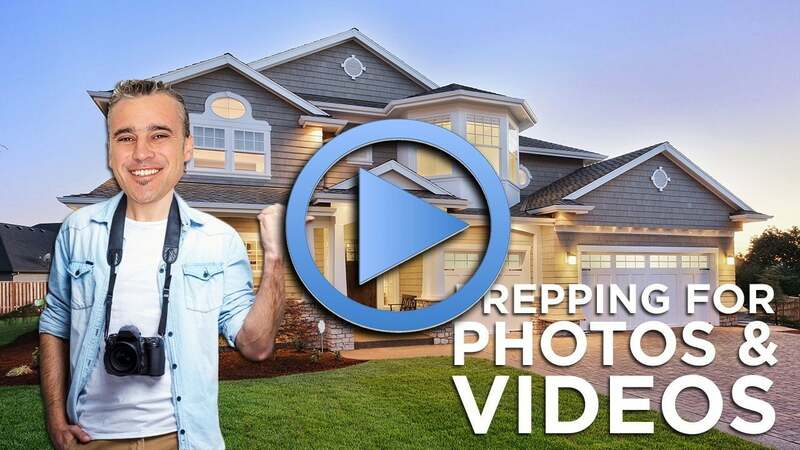 Call me when you’re ready to sell and I’ll send you my free checklist that’ll help you prepare for a visit from my photographer and videographer!